Serving up the best in comedy, be prepared to belly laugh with These performances in the LOL@WAC series. Whether you want to be taken back to Catholic school, prefer to be sold some awesome Tupperware products or grab a seat to a legendary night of stand up with Jay Leno- there's a laugh for every sense of humor this season. Leno dominated late night television for two decades as the host of the #1-rated “The Tonight Show with Jay Leno,” and more recently produces and hosts the CNBC TV series “Jay Leno’s Garage,” now in its third season. 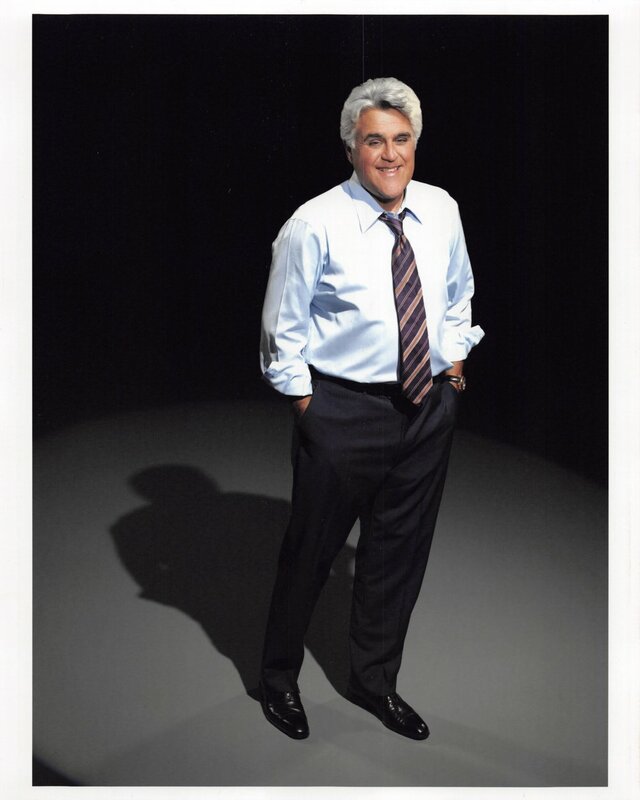 When he’s not on TV, Leno performs more than 100 stand-up shows annually across the country and internationally. Don’t miss your chance to see this comedy legend when he takes our stage for the first time! *BYOP: Check our website for approved props list closer to the show! Dixie's Party received a Drama Desk Award nomination for Outstanding Solo Performance and has been performed over 1000 times. She's shown her bowls in 5 countries since the tour started in 2008. Part catechism class, part stand-up routine, Late Night Catechism is an interactive comedy- one of the longest running shows in Chicago and U.S. theater history. The Pump and Dump Show is a raucous evening of comedy, music, prizes, games, swearing and commiseration, designed for parents to laugh away a kid-filled day while throwing a few back and remembering who we all were before we had children. Original, live musical performances are spread throughout the evening with songs like “Eat Your F-ing Food,” and “When I Die, I Want to Come Back as a Dad.” Audience participation includes "Stump the Breeder" and "The Most F-ed Up Thing Your Kid Did This Week." Laughs abound in a series featuring the best in stand-up, with outlandish performances at Walton Arts Center!